Wow, I am still amazed to think that my blog has successfully completed two years in the world of blogosphere. 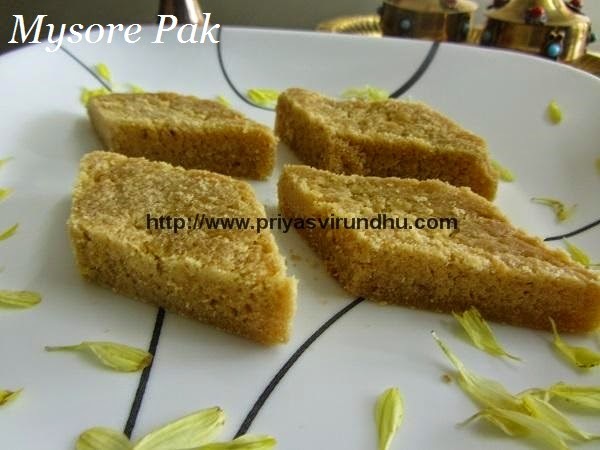 To celebrate this second anniversary, I am sharing with you all this traditional Mysore Pak. I want to thank each and every one of you from the bottom of heart for visiting my blog, trying out recipes, letting me know and encouraging me. I thank you all for the love and support you have given since Priyas Virundhu was first launched. Please keep visiting and shower your blessings and wishes for the future years to come. 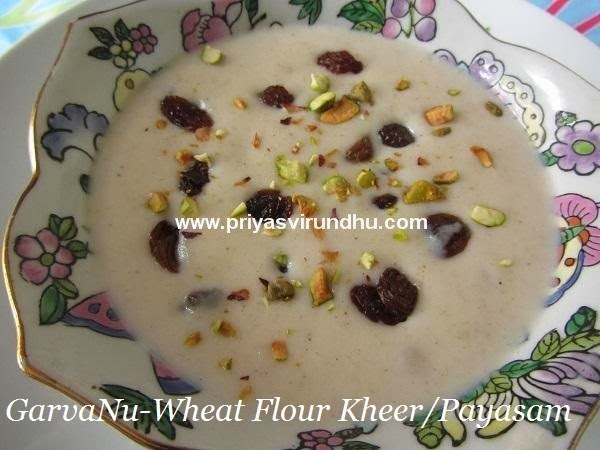 Do check out other traditional Festival Sweets and Snacks here. Belated Diwali Wishes from Priyas Virundhu to you and your family members. For this Diwali I chose to make a traditional, easy and quick sweet – Thengai Burfi. 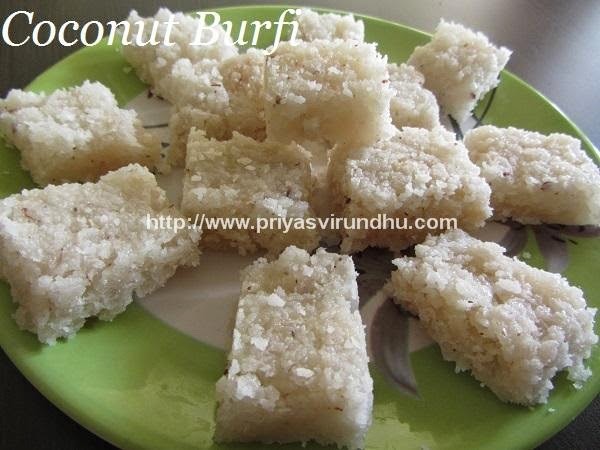 The best part, I love about coconut burfi is it can be made with less number of ingredients in minimal time. Coconut Burfi is a perfect sweet for any festive occasion, so try out this delectable coconut burfi and have a great day. Wishing all you a very Happy Gokulashtami in advance, let's all celebrate the little Kannan's birthday with great zest and happiness. "Sarvam Krishnarpanam". Please click on the links for recipes with step by step photos. 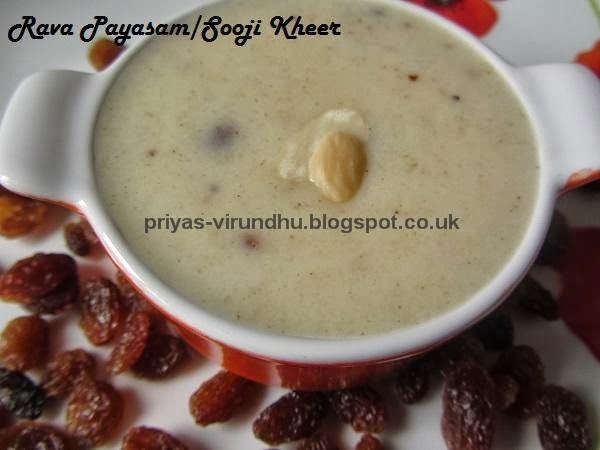 Pongal is the harvest festival of Tamil Nadu celebrated for four days from January 13 -16. 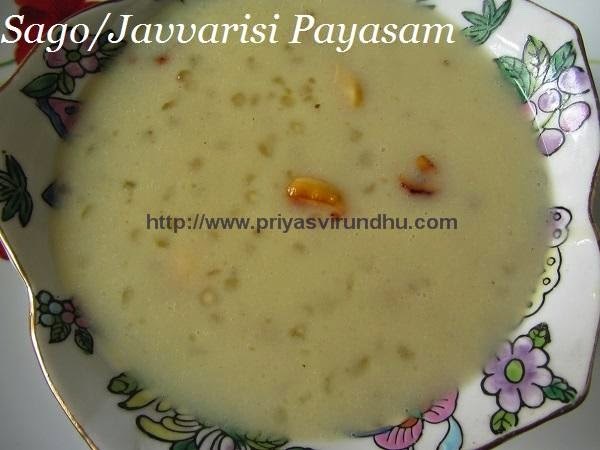 The first day is called the Bhogi Pongal, second day is the Pongal/Thai Pongal, third day is the Mattu Pongal and the fourth day is the Kaanum Pongal/Kanni Pongal. 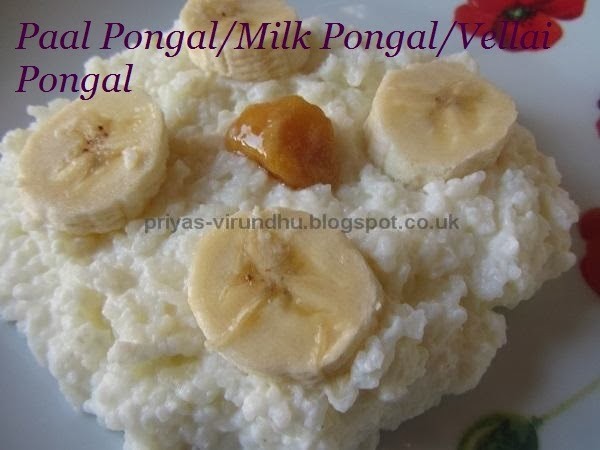 Pongal is celebrated with great zest through out Tamil Nadu, a traditional occasion on which special thanks is offered to nature, Sun god, Rain god[Indra], cattle etc. Bhoondi ladoo is a very popular and traditional sweet prepared for festivals, special occasions, weddings etc. Ladoos are offered as neivedhyam for poojas in temples and given as prasad to everyone. 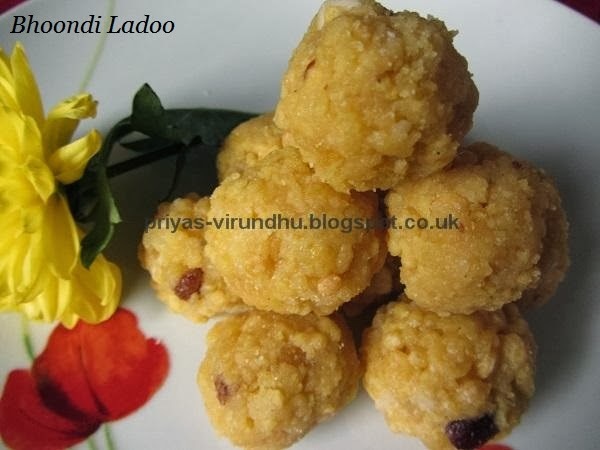 Ladoo comes from the Sanskrit word “ladduka” meaning a small ball. 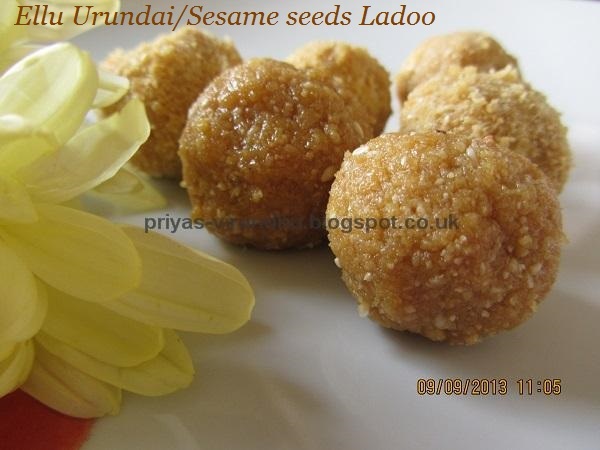 Bhoondi ladoo is made with besan flour and sugar syrup along with nuts and raisins. Here’s how to make Bhoondi Ladoo with step by step photos…. Today I am so happy that this post is a double dhamaka for me, because this is my 300th post and my blog has reached 3.1 lakh pageviews. First of all I would like to thank each and every one of you for your kind support and encouragement that made all this possible. When I started this blog, I never thought I would be able to come this far. This journey of blogging is marvelous, the happiest part is meeting lot of new friends virtually and learning lot of new things every day. I would once again like to thank all of you for showing your love with your kind and beautiful words. To celebrate this lovely moment I made Jangiris as a special treat to each and every one of you. 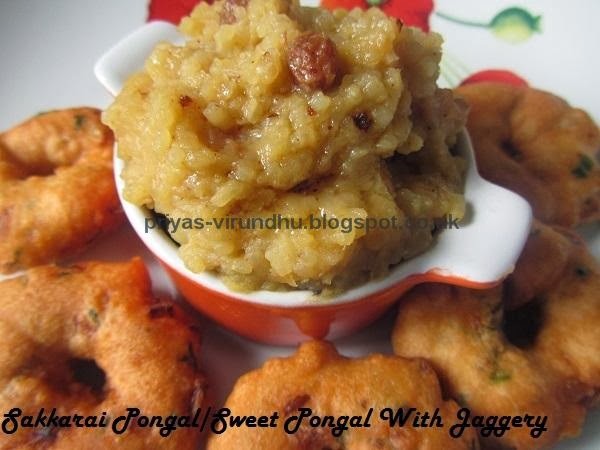 As you all know Jangiri is a traditional and authentic South Indian sweet made with Urad dal with out any fermentation and soaked in sugar syrup made especially during festivals and special occasions. Diwali is round the corner and I think all of you must be very busy planning to make traditional, authentic sweets and snacks at home. 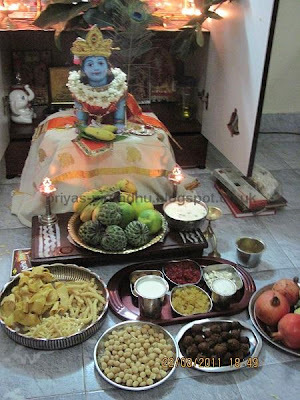 I still remember those days when we were kids, my mom starts the Diwali sweets & snacks 4-5 days ahead and it is really fun. Since we were four kids my mom used to make huge batches of Murukkus, Ribbon pakodas, Oma podi, kara sev etc, but we used to finish it off so fast. 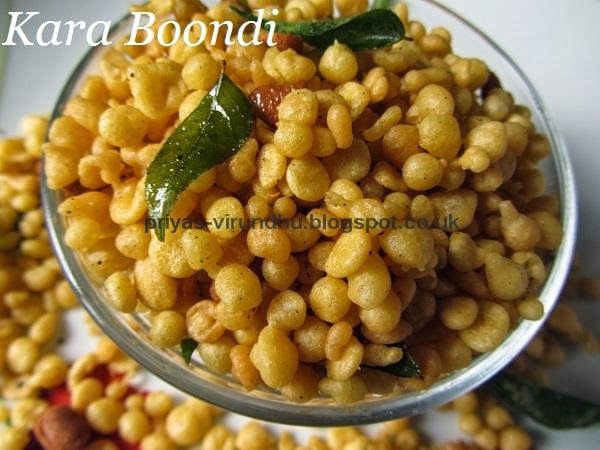 Anyway friends today I prepared Kara Boondi for my kids and I am sharing it with you all. 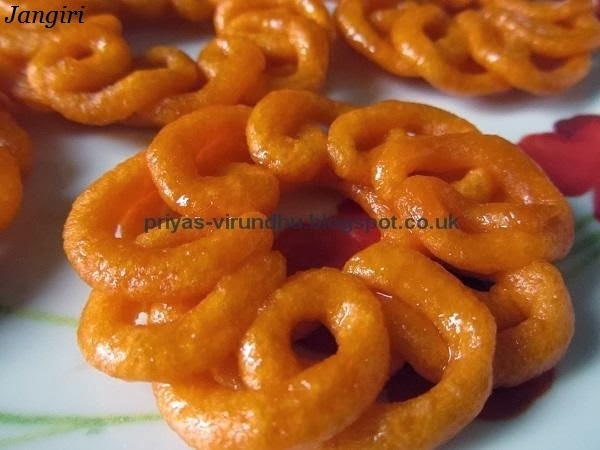 Check out other Diwali Sweets & Snacks here. 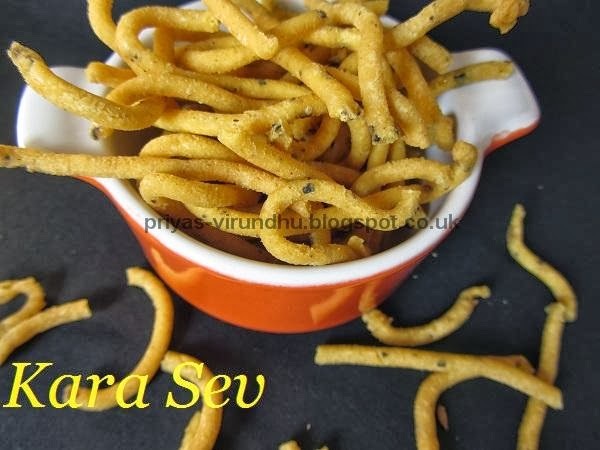 Kara Sev is a traditional South Indian snack prepared during Diwali and also during other times as crispy and crunchy evening snacks. “Kara Sev” means “Spicy Sev”, you can very well adjust the amount of spice according to your taste buds, but the measurements I have given here will suite all age groups. Kara sev is usually made with kara sev karandi (big ladle with holes), but since I don’t have one of those I have used the regular murukku press. 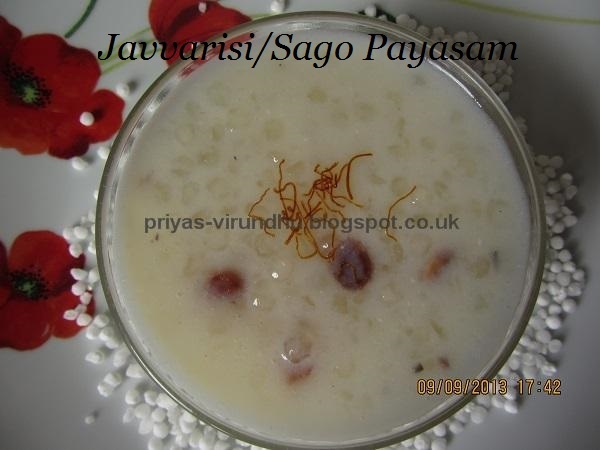 Kara sev is made with besan flour, rice flour and other spices perfectly blended together. 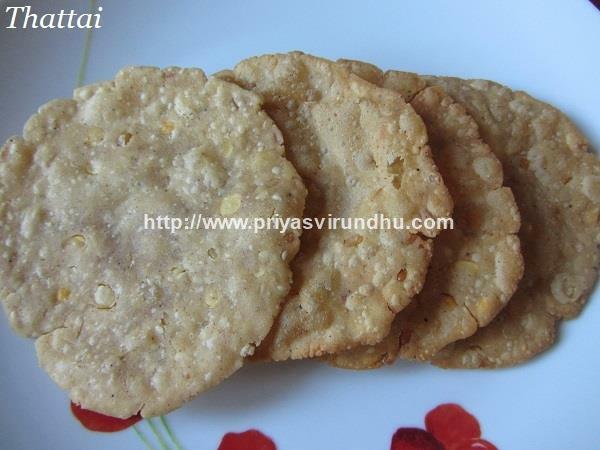 The addition of freshly ground black pepper corns gives extraordinary taste to these Kara sev.